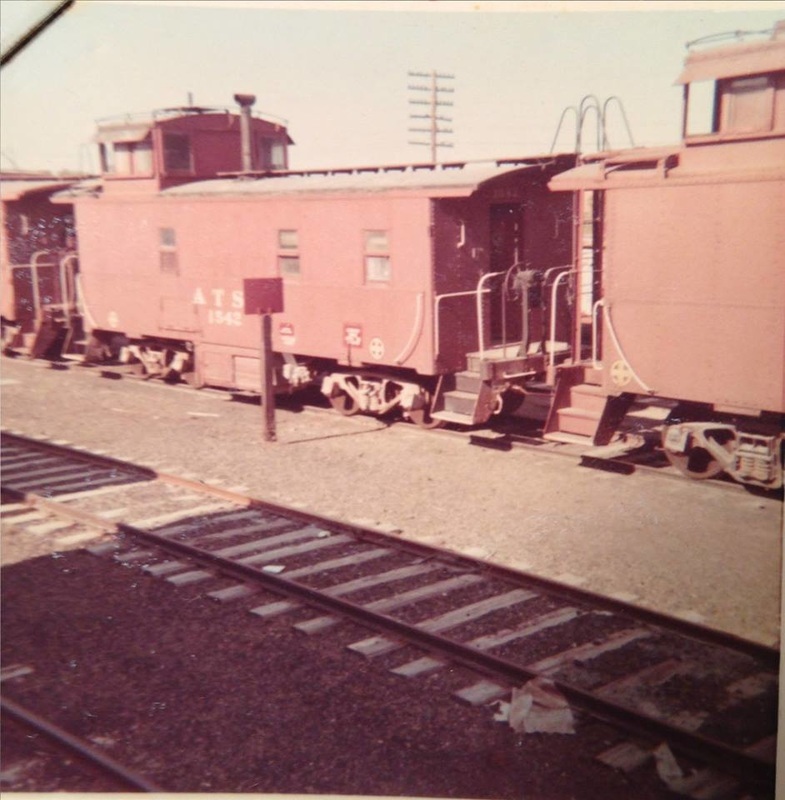 Folks from all over often inquire about our unique cabooses, which were part of the legendary Atchison, Topeka & Santa Fe Railway. In the early 1900s, train crews were assigned to their own caboose, which functioned as cozy homes for extended periods of time. 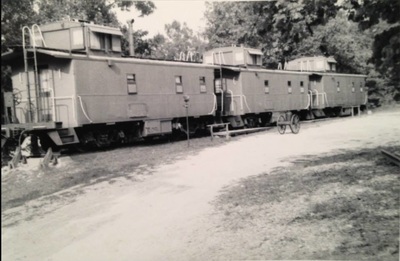 Many cabooses were decorated with the niceties of family residences and served as wonderful culinary stations, which prepared a variety of foods and desserts. 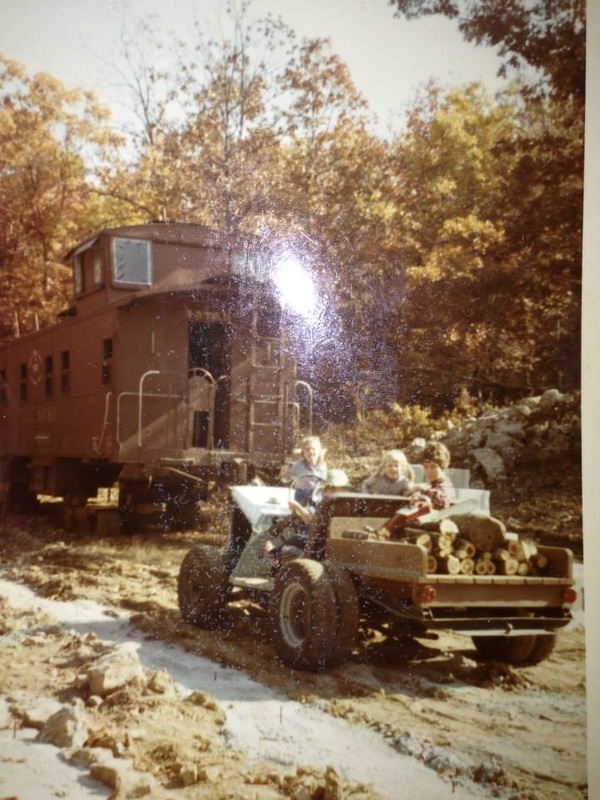 Over time, cabooses lost their purpose as technological advances rendered them unnecessary. 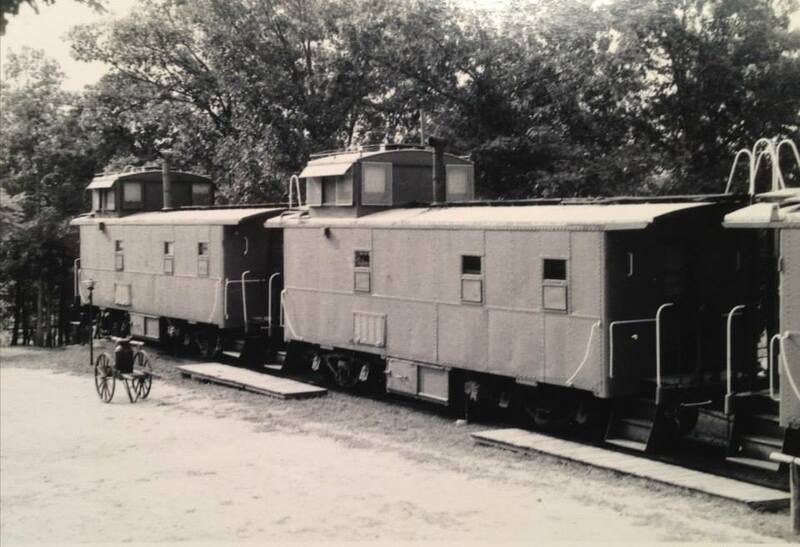 Only a few cabooses are still in operation today, serving as a navigating necessity for railway companies. 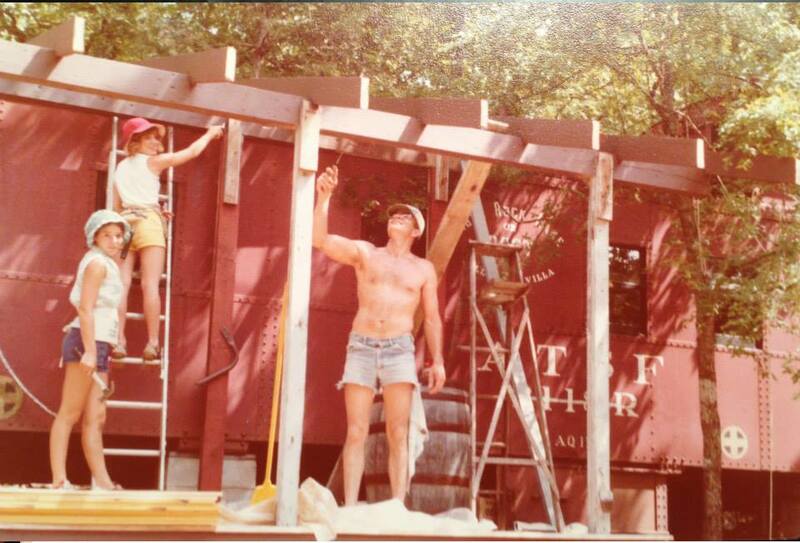 The cabooses we converted have an illustrious history, operating for more than 40 years before retiring at Caboose Junction Resort. 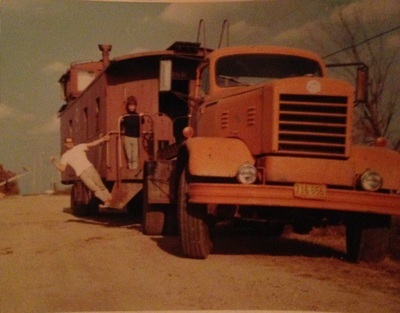 Following their final journey from Wichita, Kansas, to Exeter, Missouri, the 24-ton cars had their steel wheels removed and replaced with rubber tires. The cabooses then were rigged with special dollies and transported by truck to our scenic location, where they remain stationary and well-cared for. A few of our cabooses are locked onto rails, giving them more of a special, nostalgic feel. 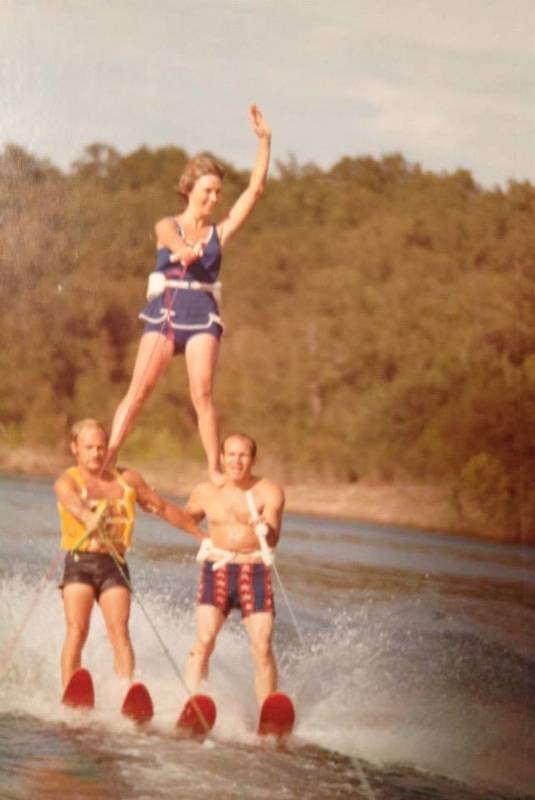 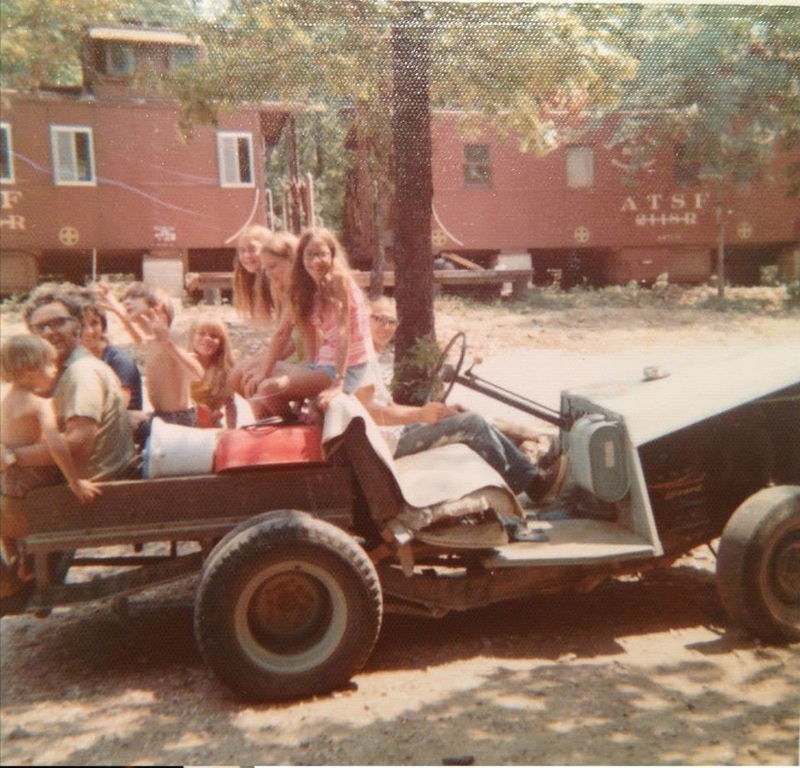 Below are some snapshots and old-time photos of the Caboose Junction Resort.